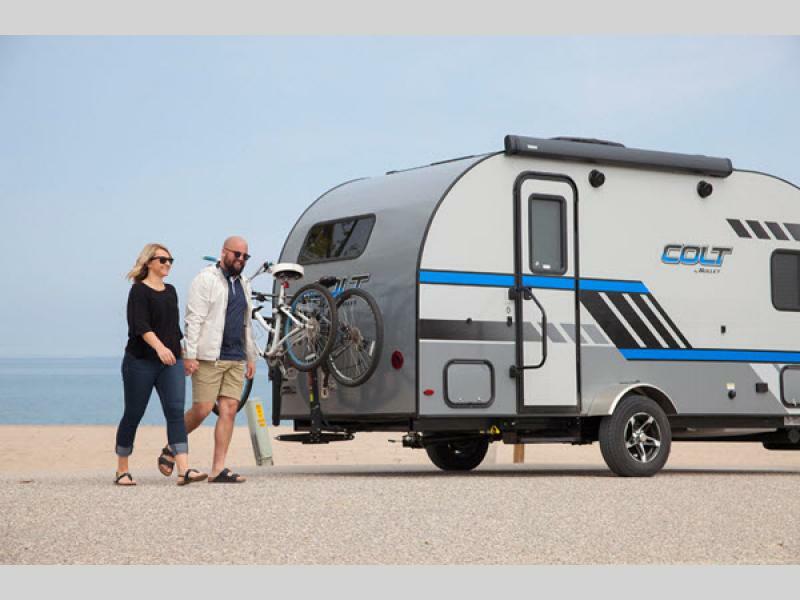 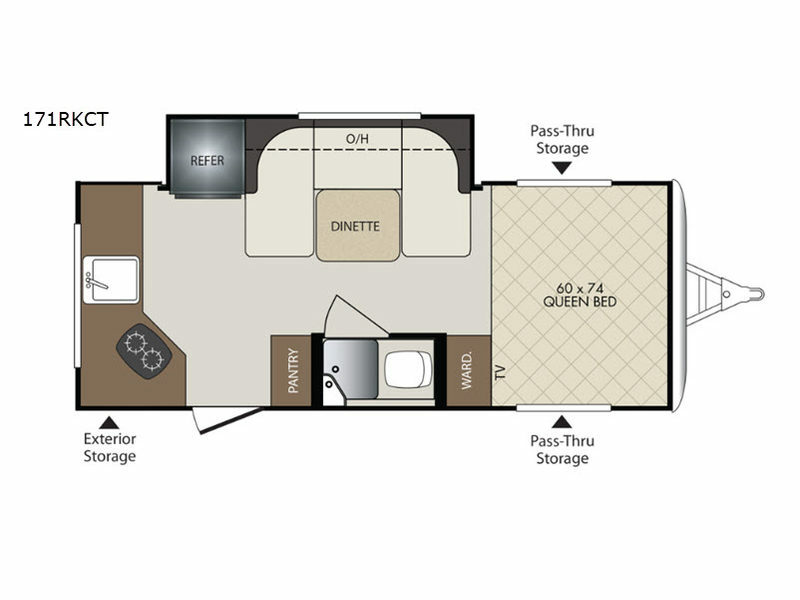 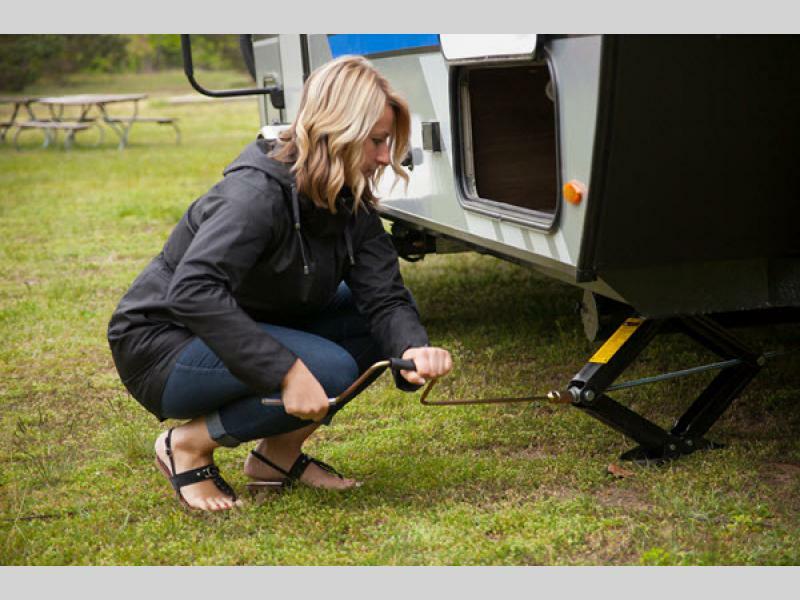 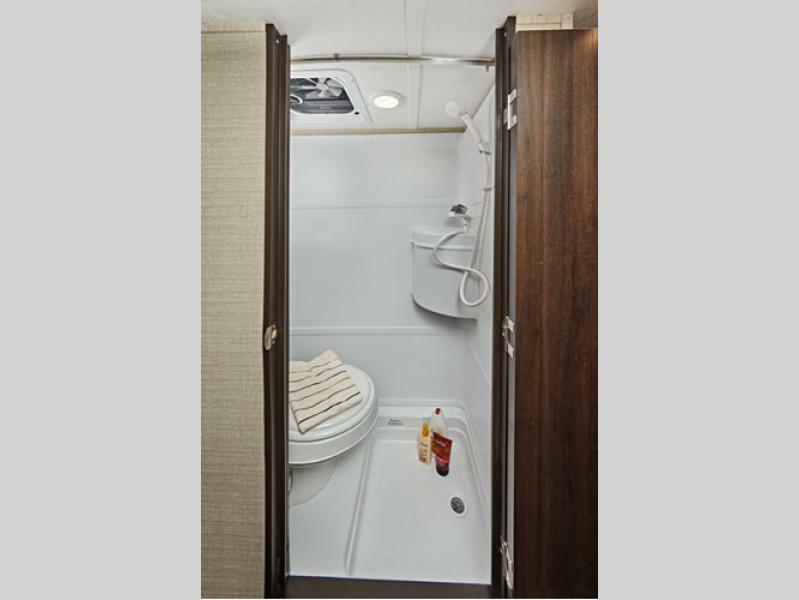 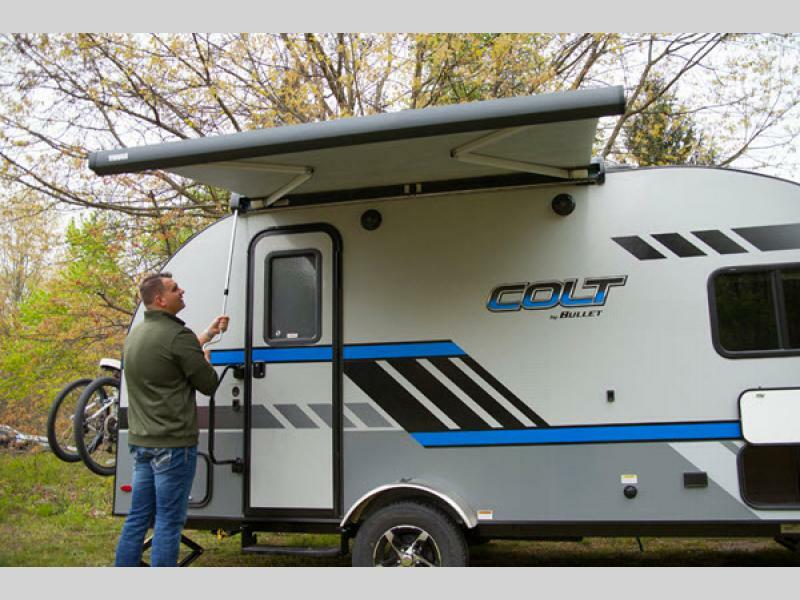 The Keystone Colt by Bullet features the comforts and conveniences of a full sized unit in an affordable and easy-to-tow travel trailer. 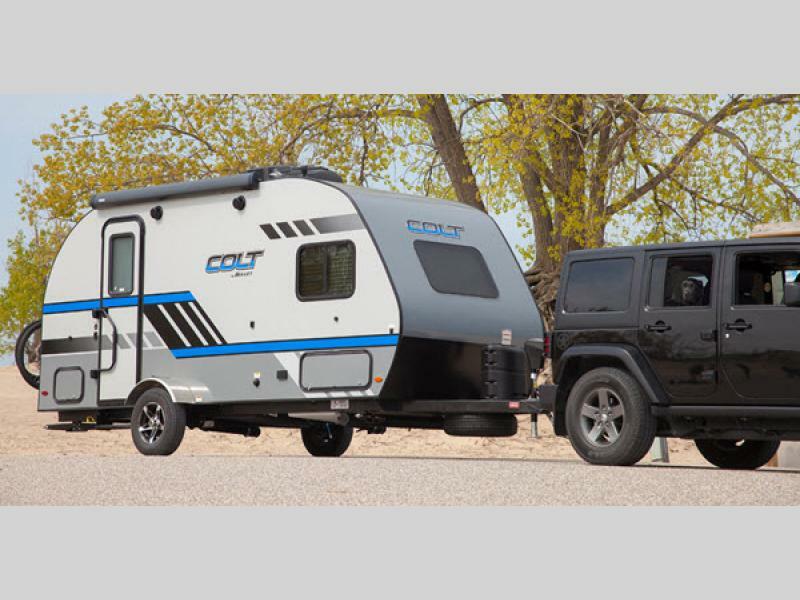 These RVs are built for adventure seekers that want to travel the country and explore in complete comfort and style, and can easily be towed by any crossover or SUV. 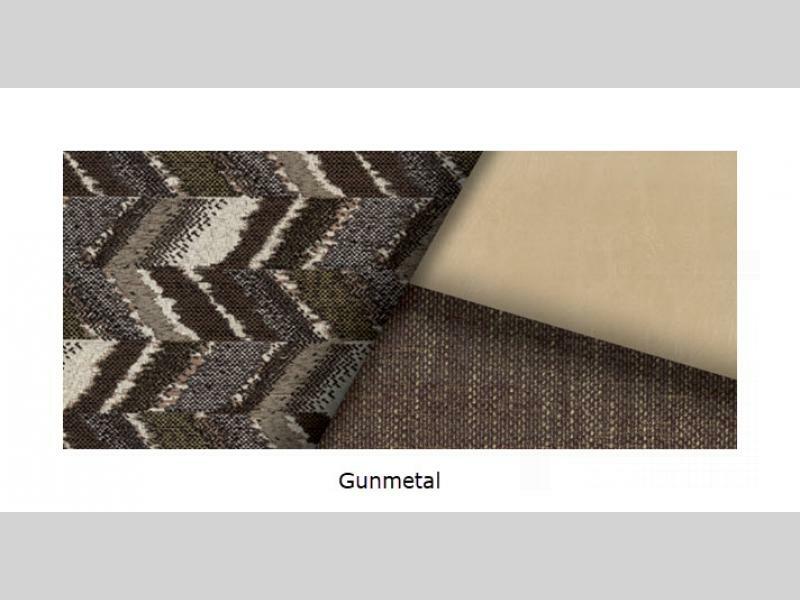 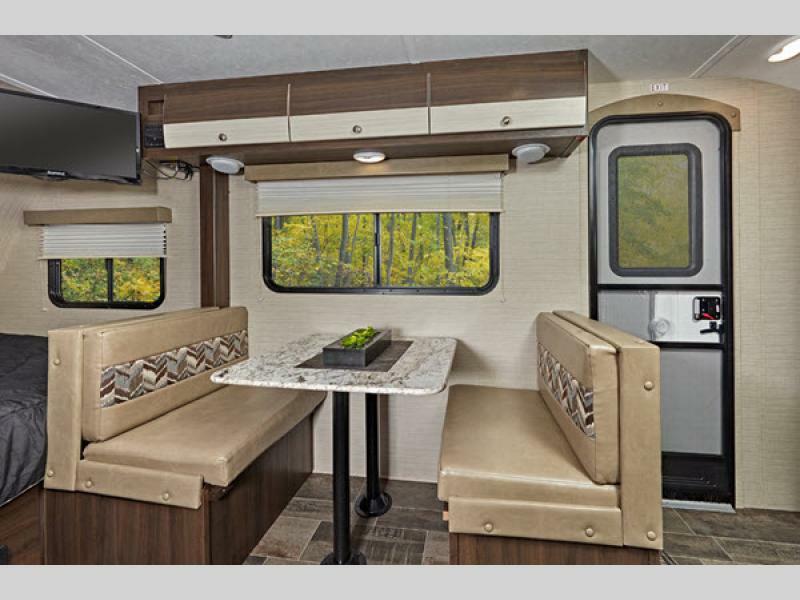 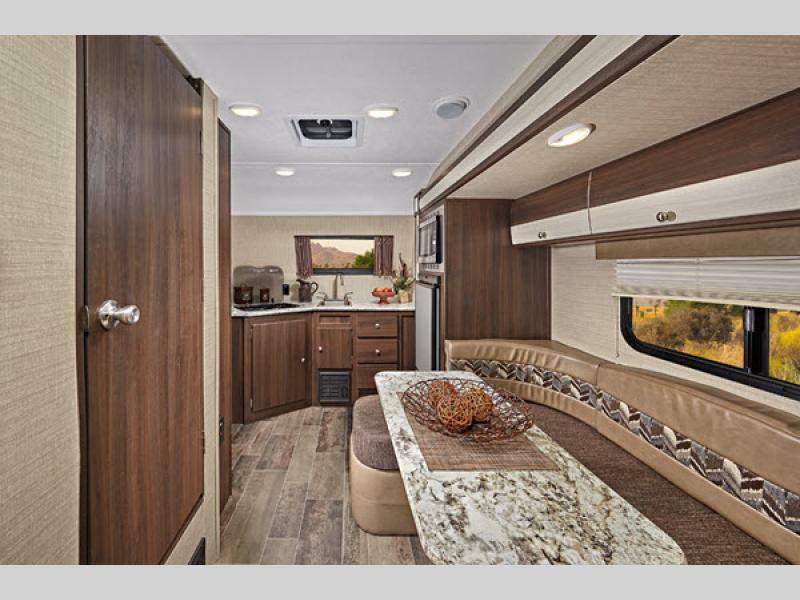 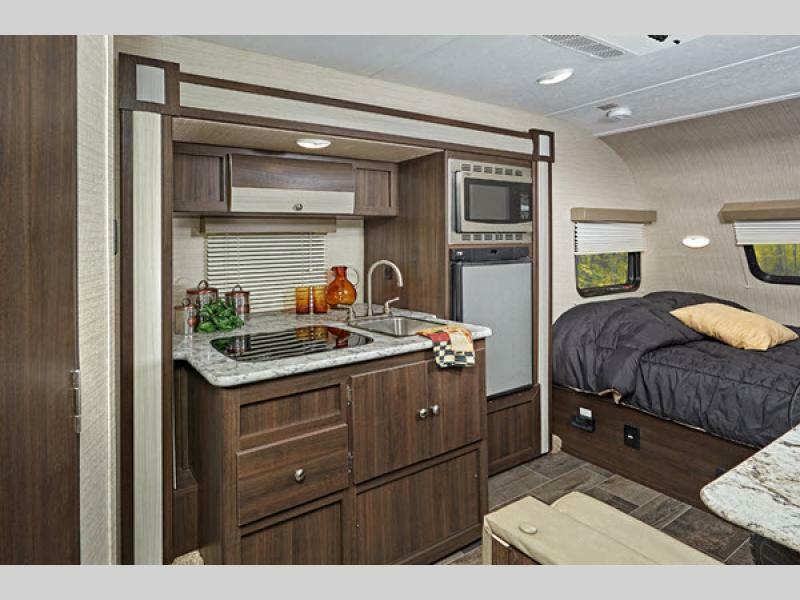 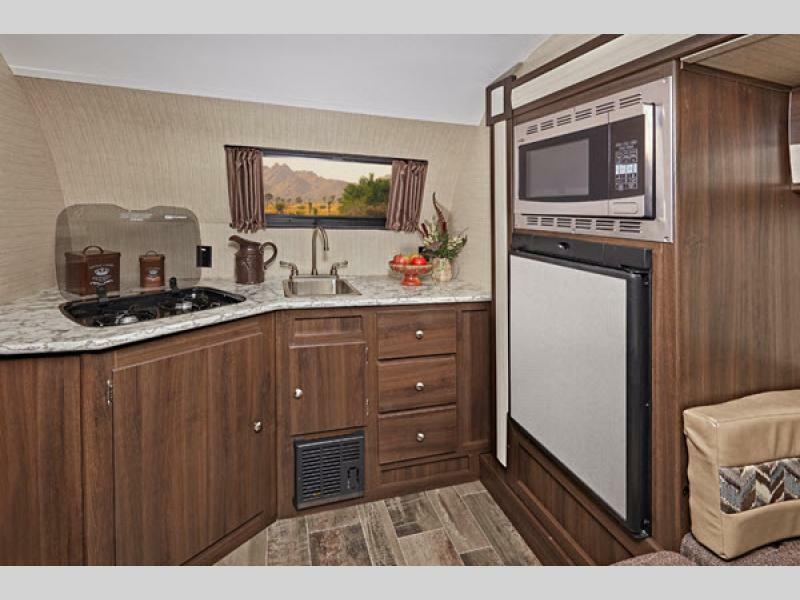 Each model includes a front windshield allowing more natural light and great views, 6'6" of interior height, shaker style cabinetry, a Two Way refrigerator and two burner cooktop to make meals, and a rear bike receiver hitch to mention a few advantages of owning a Colt. 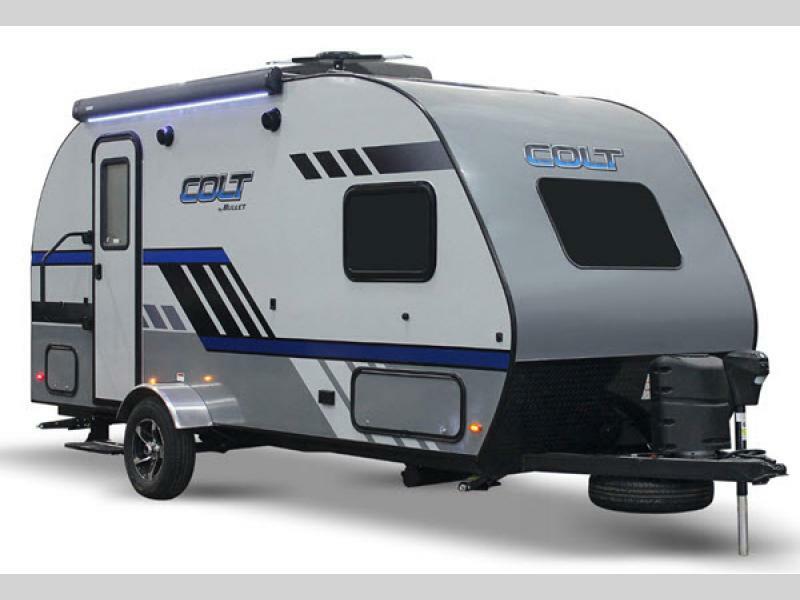 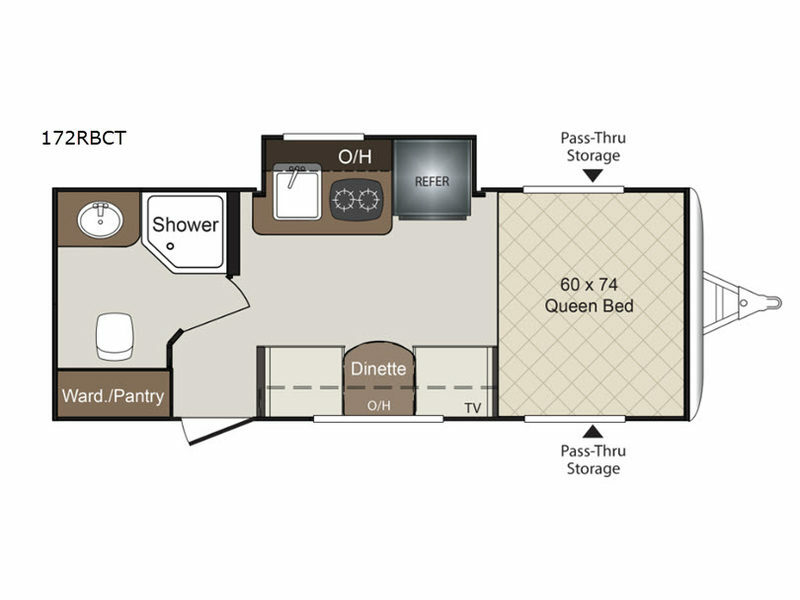 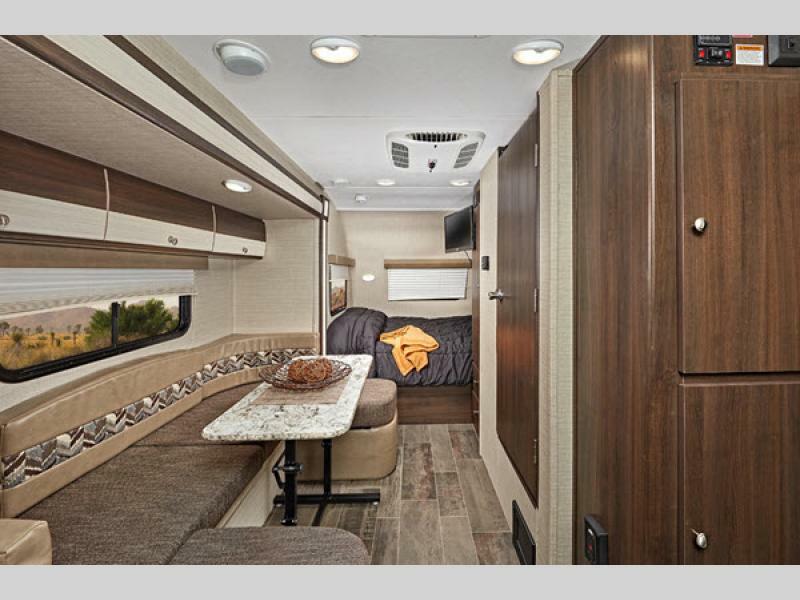 Come select the model that fits your lifestyle the best, and head out on your next adventure with a Keystone Colt travel trailer by Bullet in tow, and money in your pocket!